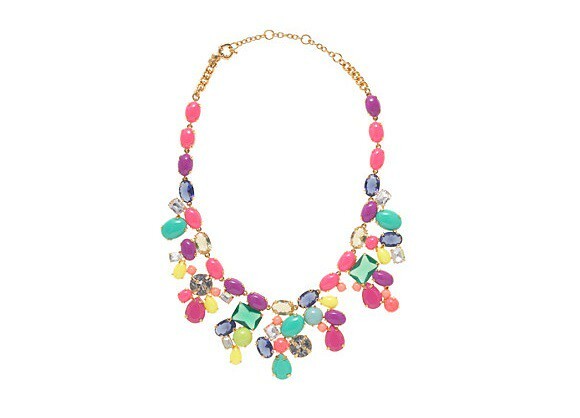 I'm currently coveting the J.Crew Color Mix Statement Necklace. Doesn't this beauty look sweet enough to eat? 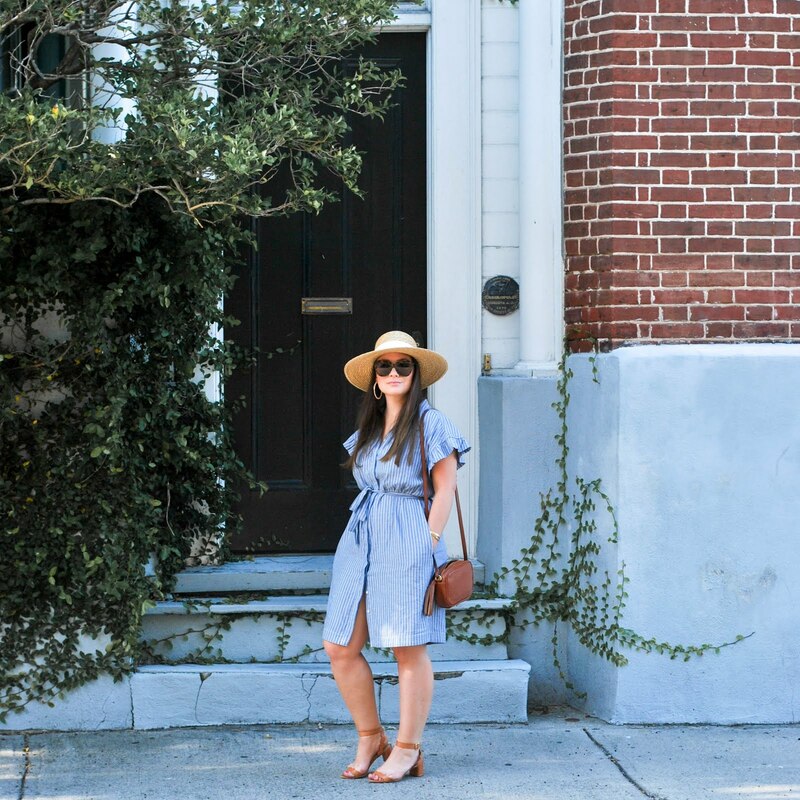 It's candy colored gem stones work perfectly together, but the fact that it's slightly asymmetrical and mismatched gives it a really up to date feel (I mean...leave it to J.Crew, right?). I love adding a crazy statement necklace when I can and ALWAYS get compliments on this one (also seen here). Unfortunately it's a buy from over two years ago and I haven't really been able to find a good similar option out there. This one is definitely fabulous! Agree! I love the bib style, but it just looks like candy! Oh, so pretty! It reminds me of a "dress up" necklace I had when I was little. But mine was far more gawdy (and made of cheap plastic haha). Love this necklace. J. Crew always has the best jewellery! This necklace is fab. Love your posts Erin! I'm a sucker for fun statement necklaces! This one is amazing! I love the colors!